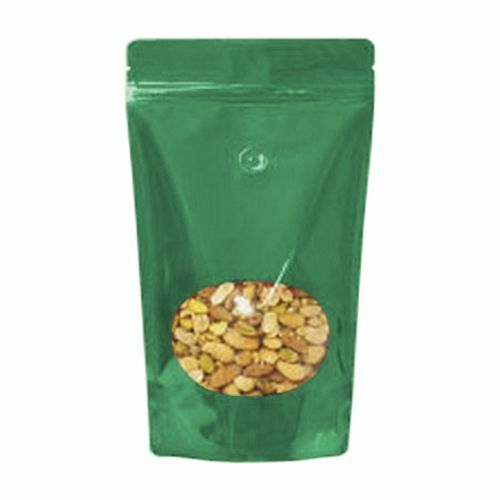 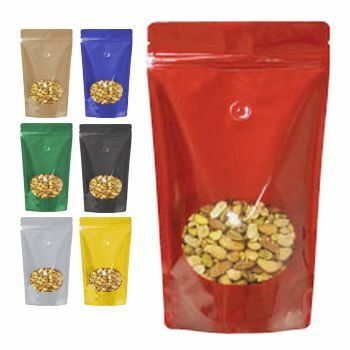 Product packaging has slowly become more flexible and versatile stand up pouches effectively capitalize on this aspect. Crafted from poly materials, our stand up pouches can be used to showcase a variety of different products. 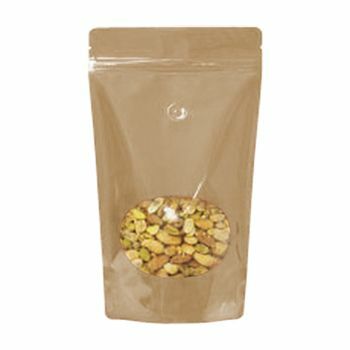 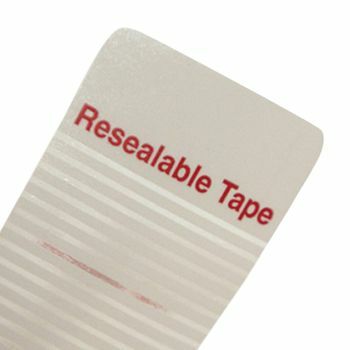 With a resealable closure and tear away tags on top, you can easily get any versatile stand up pouch with us. 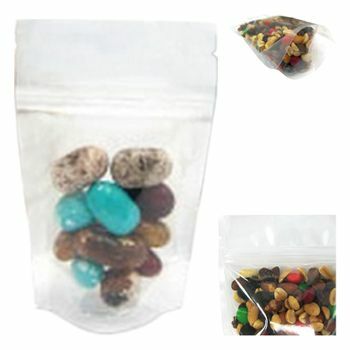 Sizes available ranging from 4oz to 16oz. 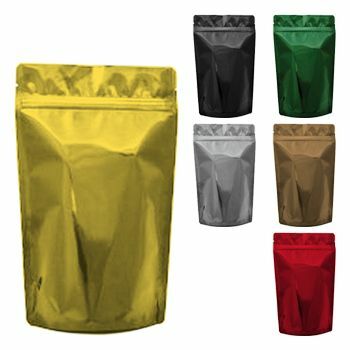 5.12 X 3.12 X 8.12"
5.87 X 3.5 X 9"
6.75 X 4 X 11.5"
Get versatile stand up pouches with treated, textured paper, clear windows, different colors and more. 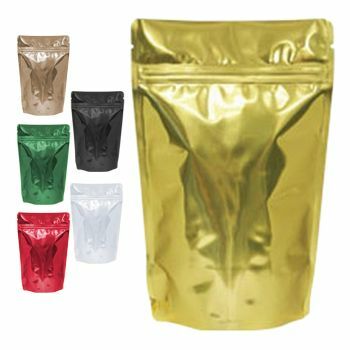 Crafted from high quality materials, versatile stand up pouches can keep your products safe while also making them more visually appealing. 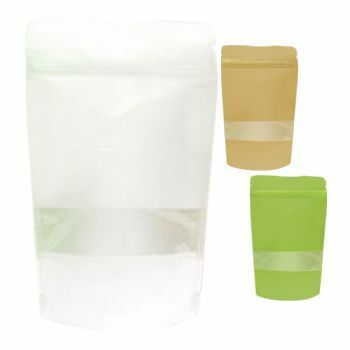 Available in sizes ranging from 4oz. to 16oz. Can be customized to accommodate valve closures and hang holes.